The second Richmond-area Wegmans Food Market opens Sunday, August 7, at 7 a.m. Located at West Broad Marketplace on West Broad Street near Gayton Road, the store is the ninetieth for the family-owned, Rochester-based retail chain. 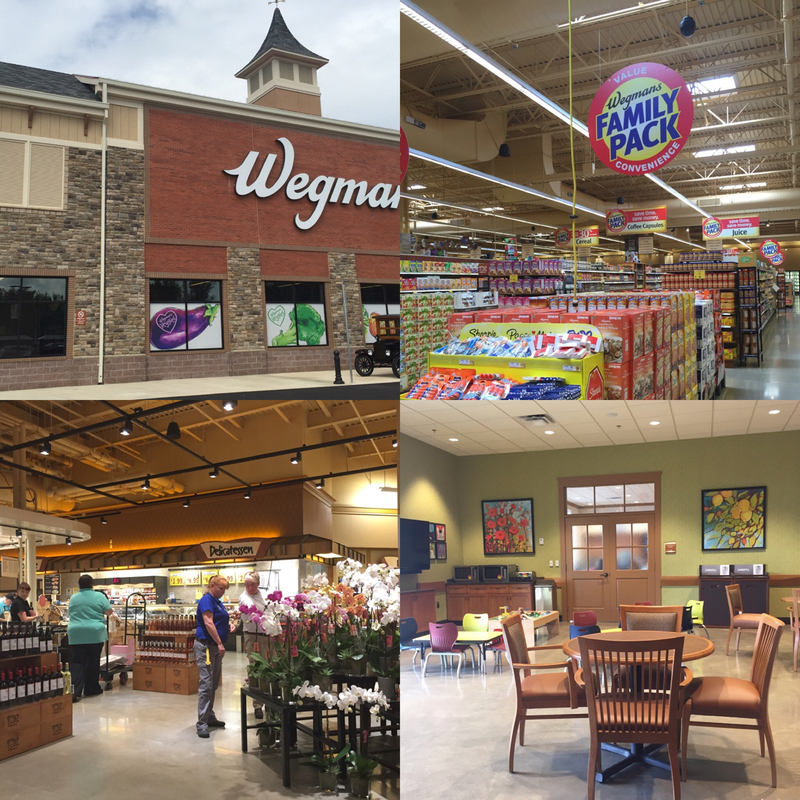 Finishing touches and tweaks were applied as we toured the newest Wegmans. 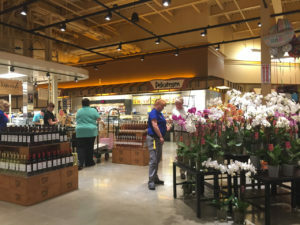 Wegmans’ ninetieth store and its second in Richmond opens Sunday, August 7, in Short Pump at seven in the morning. If the turnout at the Midlothian grand opening in May was any indication, the aisles of this Wegmans location will also be overflowing. 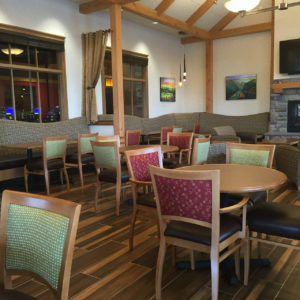 You and your family might soon be dining at The Pub or enjoying an infinite number of cuisine choices while gathering at the Market Café indoor or outdoor seating at the West Broad Street store. At 120,000 square feet, the new Wegmans is five thousand square feet larger than the Midlothian store and features expanded seating in its Market Café dine-in gathering space, where families enjoy a wide variety of restaurant-quality prepared foods. 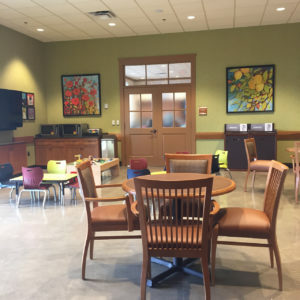 In addition to the in-store full-service restaurant, The Pub, and the more casual Market Café seating area which includes a play table for preschoolers, The Timber Room, tucked behind glass doors at the Short Pump location, is a more private option for customers. The Short Pump Wegmans features twenty-seven registers. 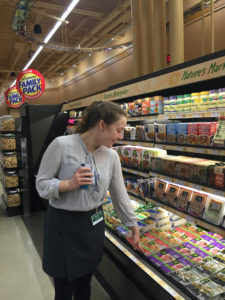 Valerie Fox, media relations coordinator with Wegmans, said the chain’s commitment to customer service means a new register will open if a third person gets in any given line. 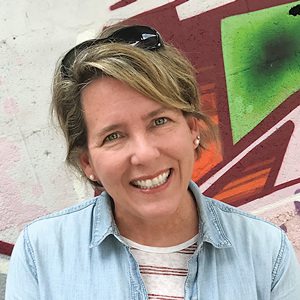 She added that opening day crowds at the Short Pump store might challenge that policy, and respectfully asks shoppers to keep that in mind Sunday. The Richmond stores offer a new digital coupon service through the Wegmans app, where customers can also access a store map (where was that Family Pack sports drink aisle? ), create shopping lists, browse original recipes from the Wegmans’ kitchens, and receive notice of product recalls. According to Fox, who commented that RVA consumers are very tech savvy, the digital coupon program was rolled out in the Midlothian store with great success and will be introduced in other Wegmans’ markets later this year. Another tidbit I picked up on the tour is particularly interesting in light of recent intense storms across the region. 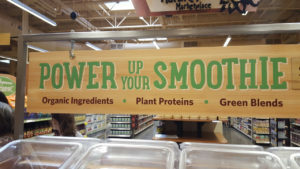 To keep Wegmans up and running following severe weather, all stores feature pad-mounted generators. Now, fingers crossed we won’t need that anytime soon. And happy shopping RVA! What Do You Think You Know About Wegmans? Sam eyes the vast selection of vegan products. Wegmans eighty-ninth store opens in Midlothian this week, and in Short Pump this summer. From the outside, Wegmans looks like the spawn of an expensive health foods store and a gothic castle. While its sophisticated exterior (and perhaps its reputation) suggests high prices, Wegmans is anything but out-of-reach for a Richmond family. 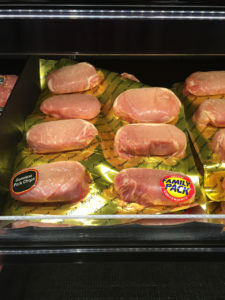 In fact, the many features of the western New York-based grocery chain ensure that each member of the family’s needs are met at a price that won’t break the budget. The store is huge at 115,000-sq. ft., but once inside, it feels much cozier. 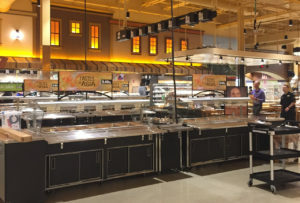 It will be crowded, but with twenty-six full-service registers, the company’s policy of no lines guarantees customers will not wait long for courteous service from Wegmans’ associates. Family pack pricing means you can buy in bulk and save. For the parents, Wegmans offers a variety of pricing models. Buy in bulk in the form of “family packs,” which provide Wegmans high-quality deli, produce, and grocery items in family-friendly sizes. If you are shopping with one recipe or a meal in mind, visit the chopping bar in the produce section and watch Wegmans food-prep team chop produce of your choice to minimize both waste and work once you’re home. Wegmans will save you time as a busy parent without sacrificing taste, cost, or freshness. Hot food bars will feature foods of the world by the pound, perfect for quick meals together at home. cuisine from around the world. For families on the go, Wegmans is a one-stop grocery store, farmer’s market, and kid-friendly restaurant. 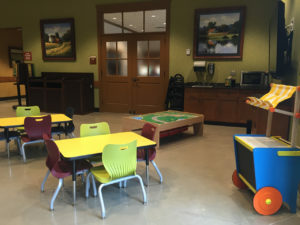 The kids’ play area is nestled in the Market Café space. supplements provides a protein-packed option for low or no-meat diets, as well as a fun activity for kids who feels limited by allergies or celiac. As a vegan afflicted with a slew of allergies and intolerances, I found my options endless and affordable. 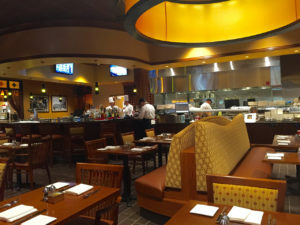 The Pub is a full-service, sit-down restaurant with Wegmans’ fare, beer on tap, and a kid’s menu. demographic. This newcomer to the Richmond area will save your family money and time while surrounding you with quality options for even the pickiest of shoppers. The smoothie add-on bar makes healthy eating easier for busy families.